This page contains a list of tools that can help your family be safer online. 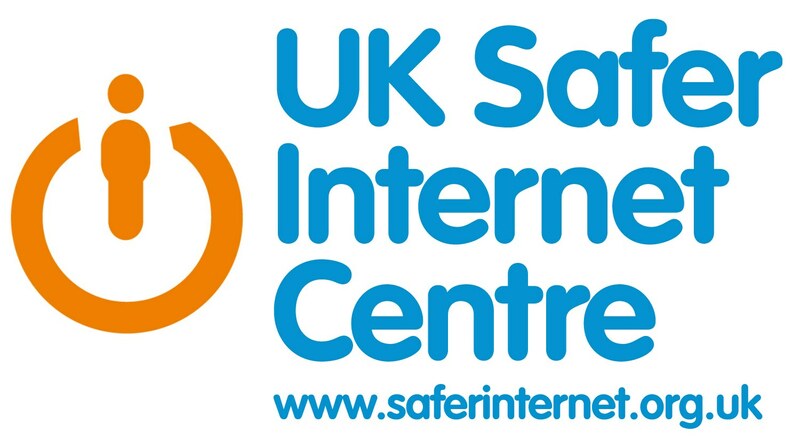 While the tools are helpful in providing a safer technical environment for your child’s online usage, we also recommend reading our E-safety information for parents. Kidrex is a child friendly web browser which will help filter out Adult content. http://www.kidrex.org/ No safe search tools are 100% foolproof so it is important to talk to your child in the event of them experiencing inappropriate material. Google Safe Search is usually turned on by default. However you can check this by reading this guide. This also covers Google Images. A good pop-up blocker and advertisement blocker can make web browsing safer. Pop-up blockers come as standard with most web browsers (but can be turned off). These blockers stop new windows from opening up unexpectedly. Adblockers can stop advertisements appearing on webpages themsleves as you browse the Internet. Adblock is a popular adblocker. Parental controls for online gaming. You can limit your child’s use of gaming consoles by activating parental controls. You can control how long they play for, prevent them from making purchases and ensure they only access age related content. There are also guides for older consoles if you search online. The Pan-European Game Information (PEGI) age rating system was established to help European parents make informed decisions on buying computer games. Simply visit their website http://www.pegi.info/en/index/ and type in the name of a video game to see the content of this game. 18-rated video games have this rating for a reason. This very popular online game allows children to communicate and play in a virtual world with other users. It has the potential for children to keep unknown contacts, stranger danger and have unsolicited messages sent to them. There are parental controls that can mitigate this and more information in the links below. You also can try using http://safeyoutube.net/ and the Youtube Kids app as another means to help protect viewing. Windows 10 comes with a fully featured virus checker and firewall. While it is difficult to recommend one product, it is important to keep them up to date with latest virus and spyware definitions. If you unsure if your computer has a virus or spyware, you can run a cleaner such as Spybot, Malwarebytes Anti-malware or SuperAntispayware (all free).